COIN BURN ROAR From 10,000,000 to 100,000 tokens A really important coin burn will take place this: Monday, 10th September 2018 9,900,000 ROAR tokens will be burned! 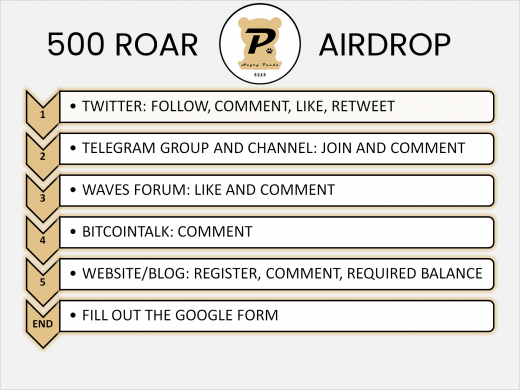 The total supply will decrease from 10,000,000 to 100,000 ROAR (-99%) The circulating supply is 1,766 ROAR. Buy now on Waves DEX, pair ROAR/USD! 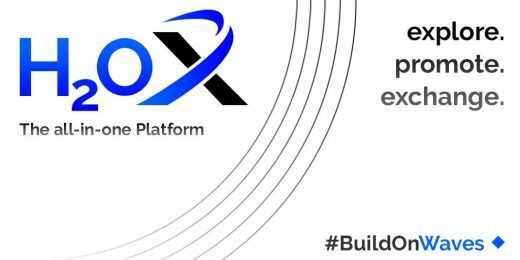 Coinburn: ROAR and XPAND tokens We have planned a coinburn of ROAR and XPAND tokens for these days. The total supply will decrease significantly. Stay tuned!